Apple’s next big smartphone release, known as the iPhone 6 in the interwebs, is set to embrace sapphire glass for its front panel, if countless reports are to be believed. And with the Cupertino outfit having already tested sapphire’s toughness in the iPhone 5s’s Touch ID fingerprint sensor and the iPhone 5 and 5s’s camera lens, it was logical to take things up a notch this time around. But exactly how tough is sapphire compared to Gorilla Glass, which Apple currently uses in its smartphone lineup? A couple of new videos that have surfaced on YouTube aim to find out exactly that. With one video pitting the iPhone 6’s sapphire glass panel against a sandpaper, and other sees the panel come face to face with an arrow. Yes, an arrow. From both the videos it’s fairly evident that sapphire is, by no means, indestructible as some had might hoped it to be. It might stand the test of time by facing a bunch of keys, bumps and mild drops occasionally, but it won’t definitely survive a Game of Thrones like battle situation in any case. 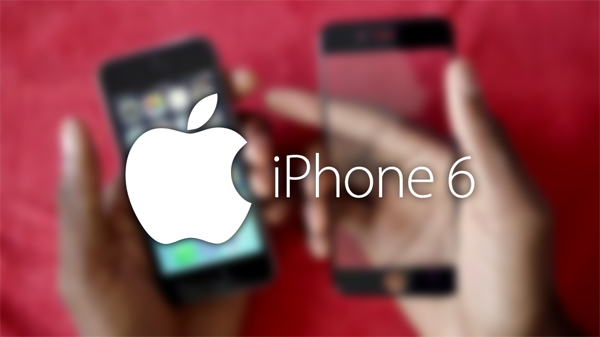 The iPhone 6 is expected to be announced in September with a worldwide launch in October. And as ever, we will be covering the big announcement as it happens, so stay tuned to our coverage. Infographic: All iPhone 6 Rumors And Expected Features In One Place!